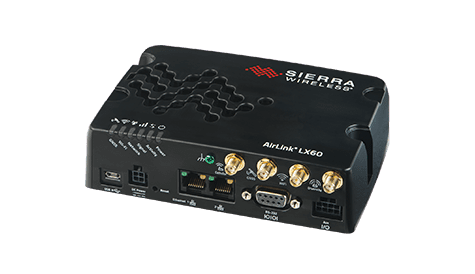 AirLink Connection Manager (ACM) delivers a complete end-to-end solution to securely connect people and mission critical applications in a variety of use cases. Available as a physical or virtual appliance, ACM is a mobile-optimized VPN solution that securely extends the enterprise network to the vehicle. 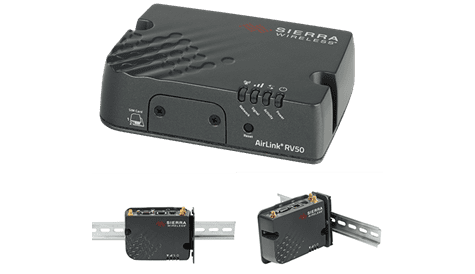 Designed to work with AirLink® routers and gateways, ACM consolidates security onto a single platform for all connected devices and applications in the vehicle area network. 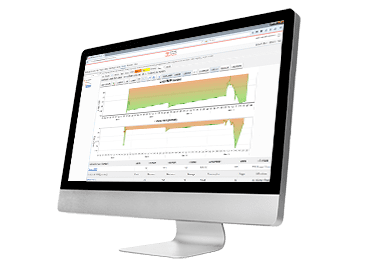 ACM vastly simplifies deployments and enables organizations to retain management control over network access and mobile assets, and significantly reduces the costs of ensuring data security. 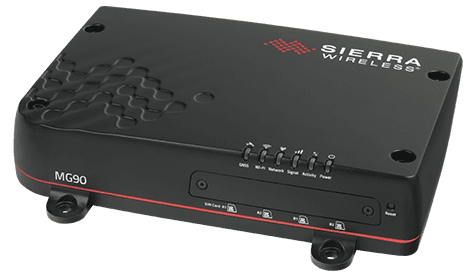 FIPS 140-2 Compliant: Securely connects all in-field applications and mobile assets in and around the vehicle to the enterprise with FIPS 140-2 or AES 256 encryption.